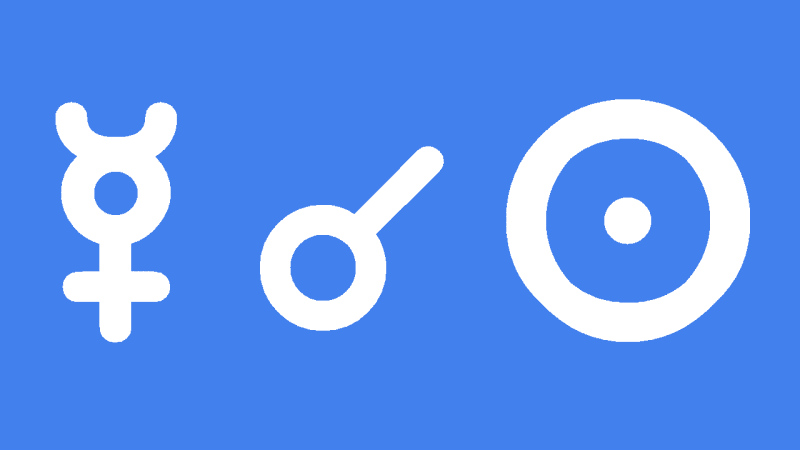 Mercury conjunct Sun transit brings mental alertness, quick thinking and much interaction and communications with people. You are keen to express your identity through these interactions, in person chatting, and bumping into people around town. A good time for meetings, going for coffee, visiting friends. You think and speak clearly and can easily explain your thoughts and ideas in a straightforward fashion. The increase in communication, chatting, reading and writing, can also occur via the internet. thans jaime, I see that Mars and mercury enters virgo decan 2on Sep 19th. What would happen this day..